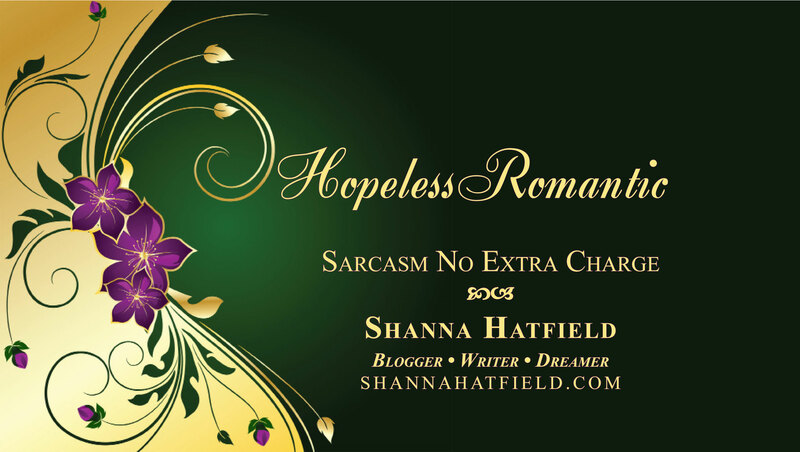 Pardon my regularly scheduled entertaining blog for a moment of shameless self-promotion! Saturday from 11 a.m. to 2 p.m. I’ll be in Walla Walla at Book & Game Co. to sign books, shake hands, meet people and hopefully convince a few people they can’t live another day without owning one of my books! Anyway, the lovely Crystal Costa from KVEWTV.com invited me to be a guest on Good Morning Northwest to talk about my books and the book signing this weekend. Here is a link to the video. Please don’t hurt yourself laughing at my fledgling attempts at being something other than terrified on TV.